Home / Africa / Sarkodie Feat. Reekado Banks "I Know"
Sarkodie Feat. Reekado Banks "I Know"
Sarkodie recruits Reekado Banks for "I Know." Sarkodie was unarguably the hardest working African rapper of 2018. 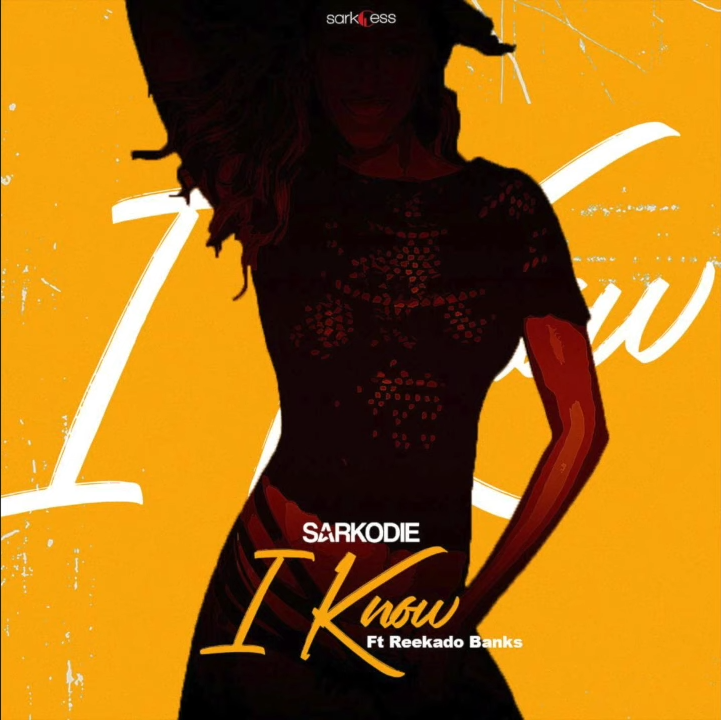 The Sarkcess Music general continues the momentum with his first official single of the new year "I Know." The song produced by MOG Beatz features former-Mavin Records artist Reekado Banks. The two previously collaborated on Oluwa Ni remix back in 2016. Listen to their latest link up below.